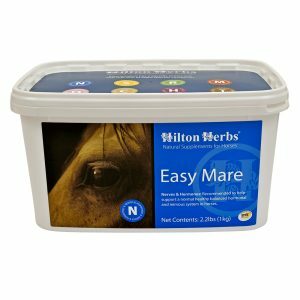 Hilton Herbs Vitex Plus – Clinically trialed formula, to support a balanced endocrine system in horses and ponies with Cushings. 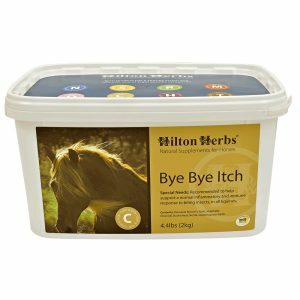 As part of Hilary Self’s BSc degree in herbal medicine she took the opportunity to trial a single herb Vitex agnus castus on a group of 50 equine. 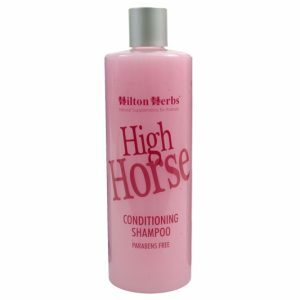 In response to the findings of this trial she formulated Vitex Plus. 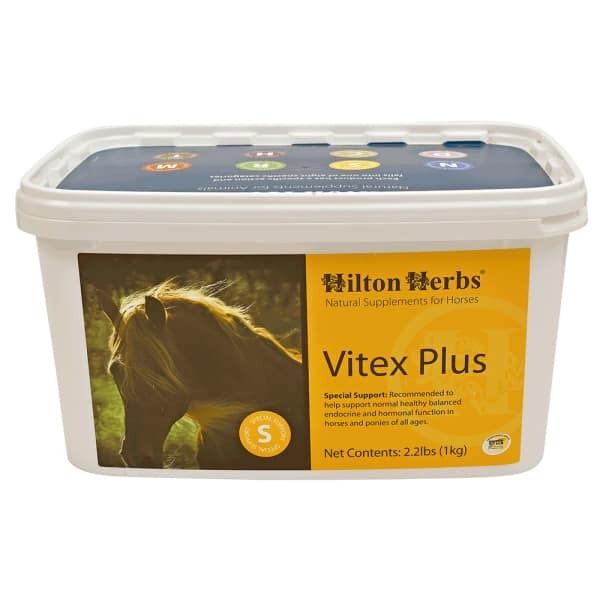 Owners have reported excellent results with this Hilton Herbs Vitex Plus mix especially with older horses and ponies who struggle to shed their coats in Spring/Summer. 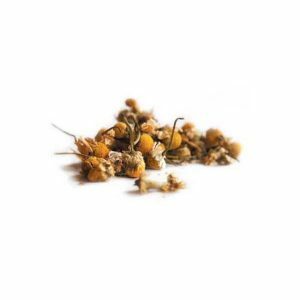 Hilton Herbs Vitex Plus Contains: Vitex agnus castus seed, Goats Rue herb, Bilberry fruit, Artichoke leaf, Bruised Milk Thistle seed, Golden Rod herb.